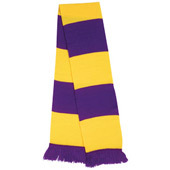 Stand out from the crowd with a great range of promotional clothing and accessories. Brandable designs available to customise with your choice of printing or embroidery. We can even help with logo design! 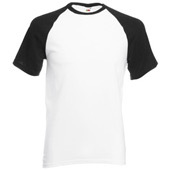 Make promotional t-shirts a key part of your marketing campaign. 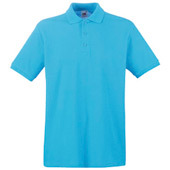 Promotional polos with your company logo, delivered fast. 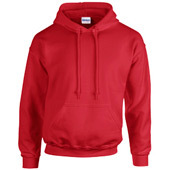 Put your logo or message on one of our promotional hoodies. Promotional sweatshirts, ready for customisation. Shop now. 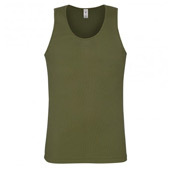 Shop vests and add your logo online. Let's go! 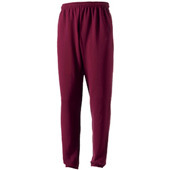 Complete the look with promotional trousers & shorts. 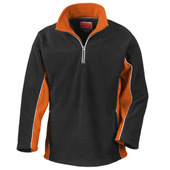 Shop promotional fleeces. Add your logo for as little as 35p! 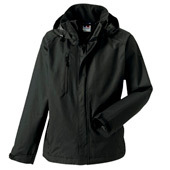 Perfect for outdoor promotional clothing campaigns. Shop now. 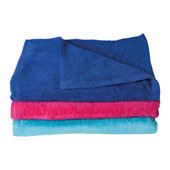 Keep warm this winter with promotional winter essentials. 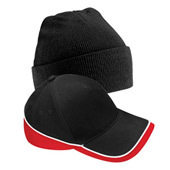 Promotional headwear, the perfect way to cap off your marketing campaign. Little extras, big impact. Shop promotional accessories now. Carrying your marketing campaign to new heights. Shop now. 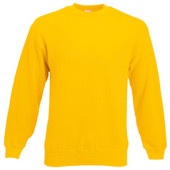 Promotional clothing is key to any successful marketing campaign and the benefits extend far beyond brand recognition. By starting with the basics such as promotional t-shirts you will be sure make a good impression on anyone you encounter. If you really want to set yourself apart from the competition, though, consider more specialist items such as promotional caps or other accessories. Not only will you unify your staff and foster a strong team ethic, you will also make it much easier for customers to identify a team member when they require help. This in turn builds trust between staff and customer, ensuring a strong start to any working relationship and increasingly the likelihood of further communication. With a wide range of merchandise available such as promotional hoodies, sweatshirts, polos jackets and more you’ll be sure to find something to suit your campaign here. 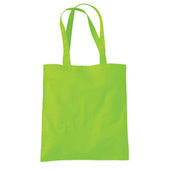 You can even let customers take home giveaways in our promotional tote bags for a truly lasting impression of a positive brand experience.